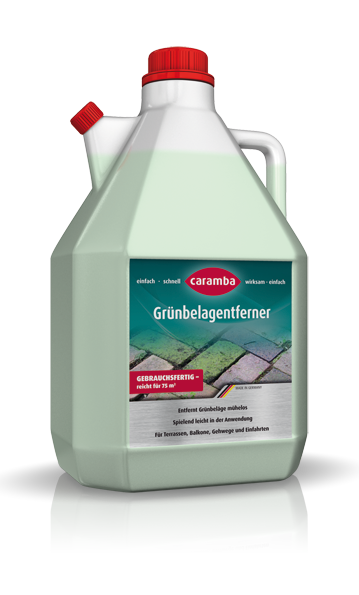 High-quality sealing for moist and wet polishing processes in car wash systems. Causes a quick tearing of the water film. Metering via the metering pump: undiluted, consumption approx. 20 ml to 40 ml concentrate per vehicle. The concentration depends on the amount and quality of water and has to be individually adjusted for each system. A polishing cycle improves the gloss.